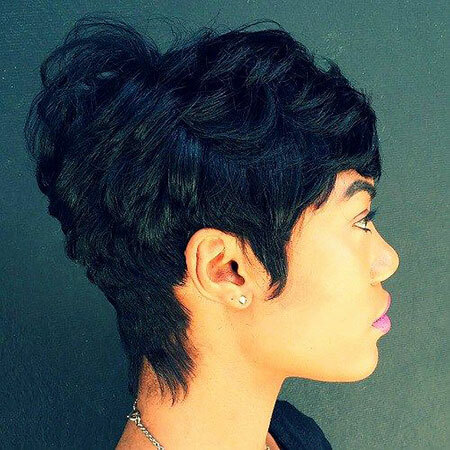 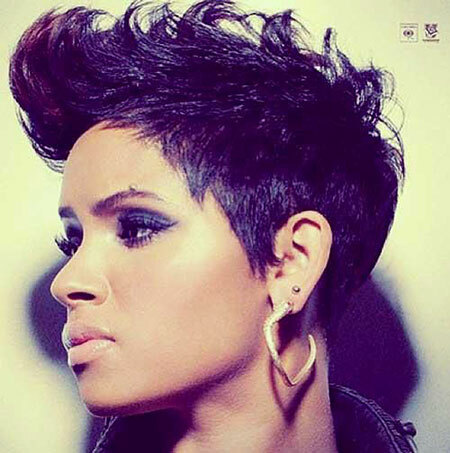 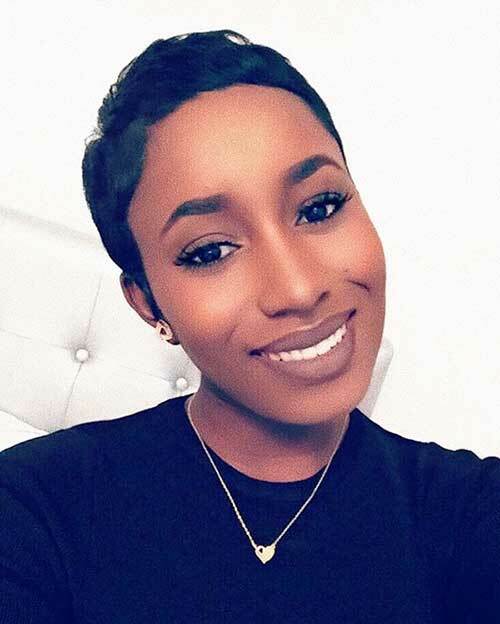 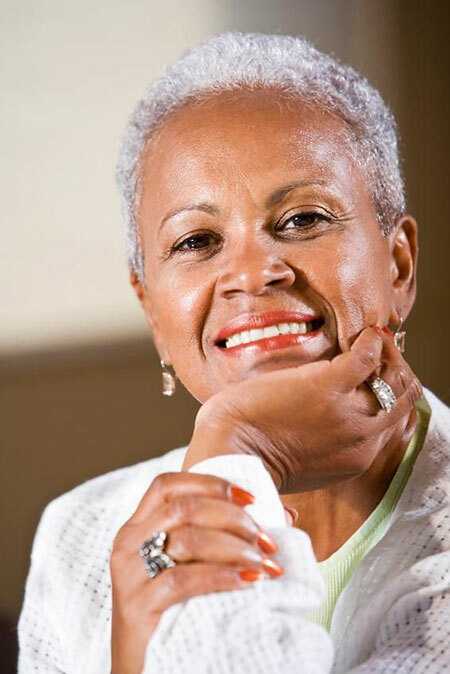 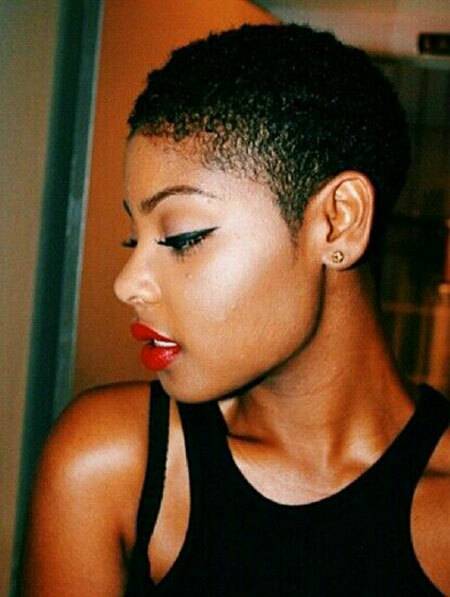 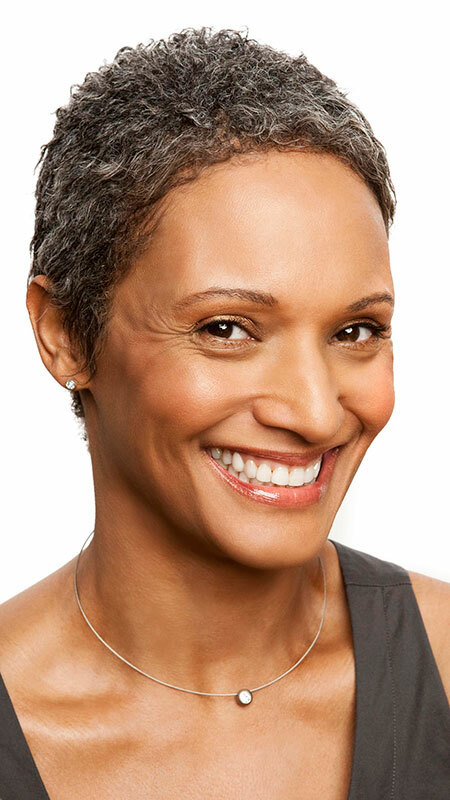 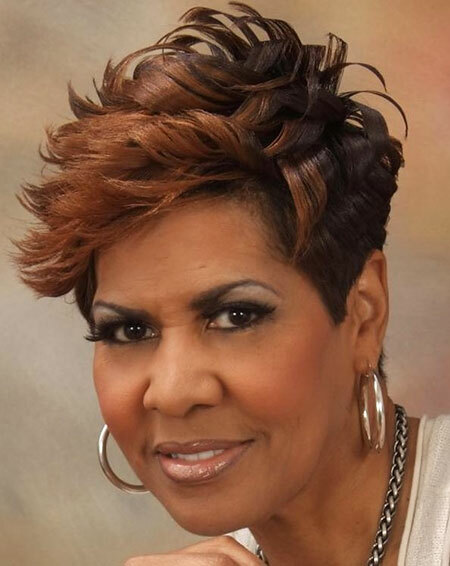 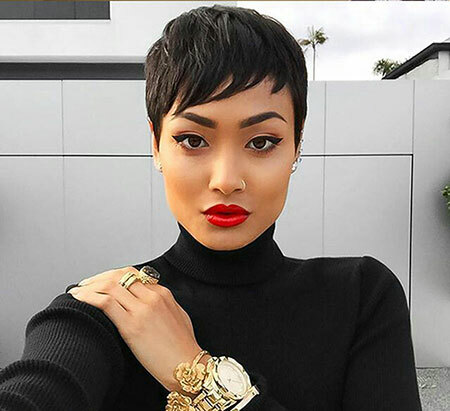 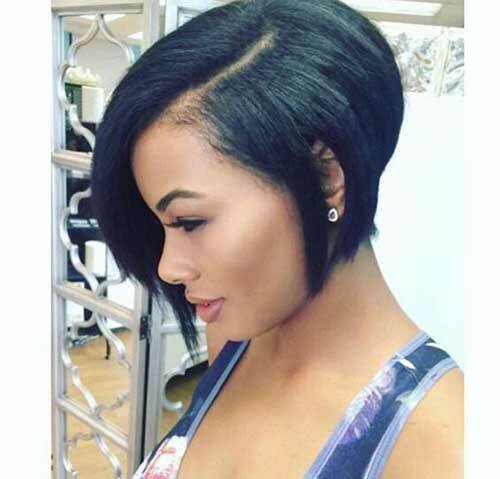 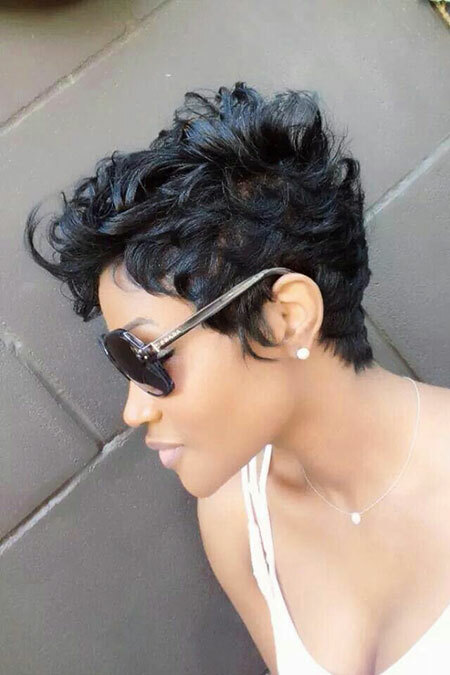 Calling all the black women who want to spice up their style with a new short haircut! 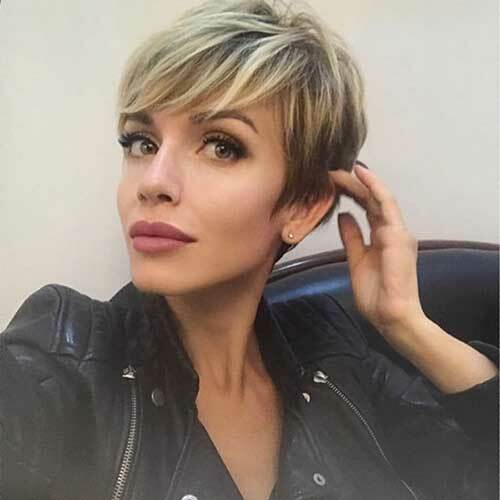 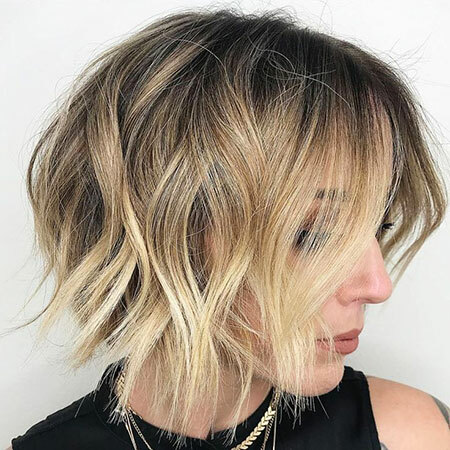 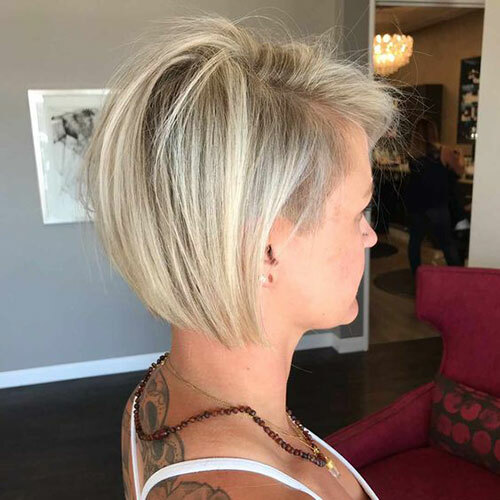 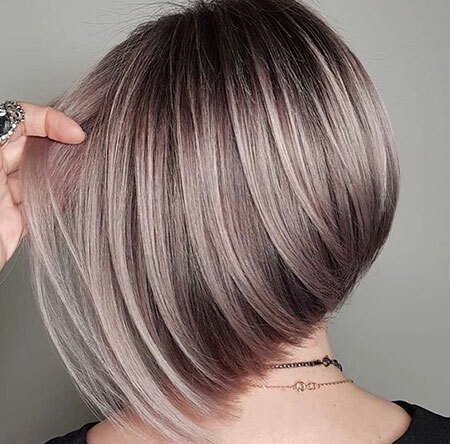 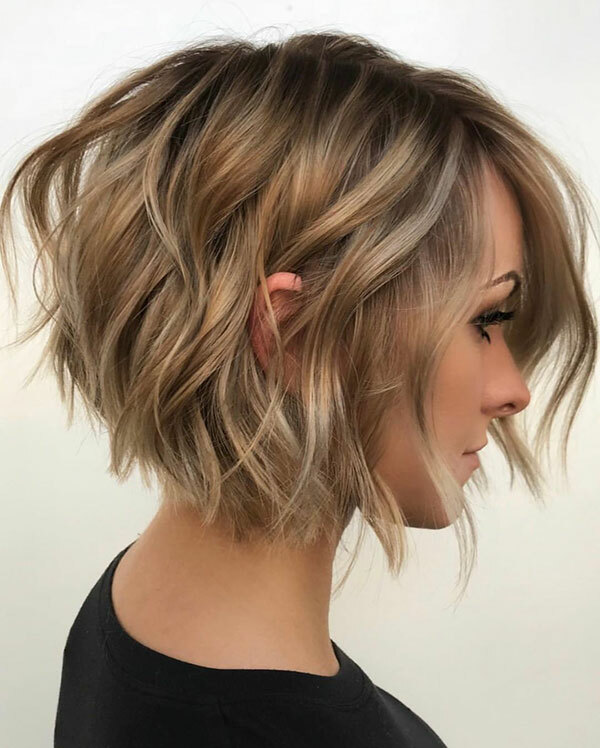 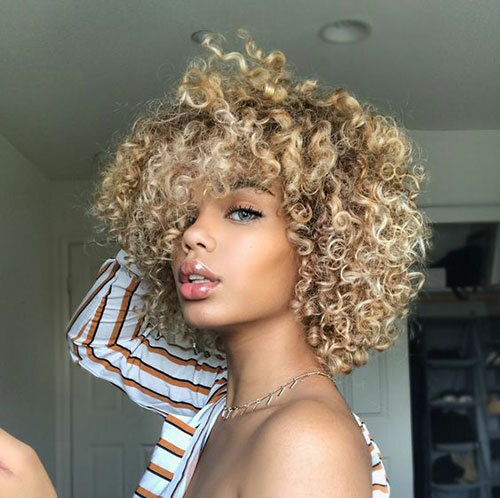 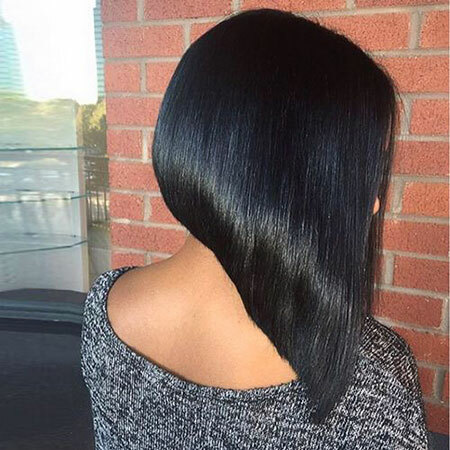 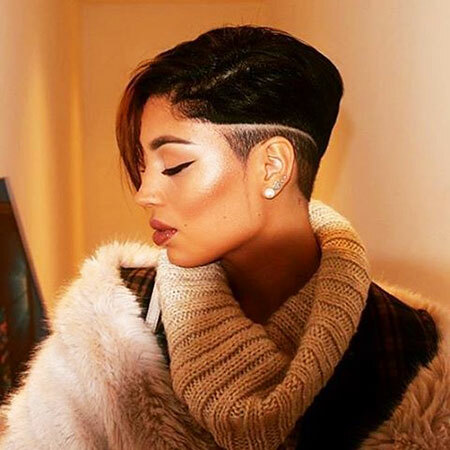 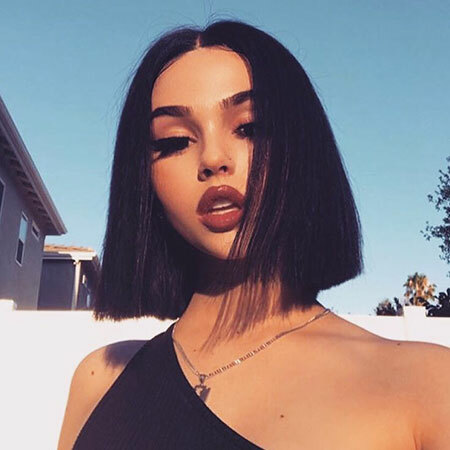 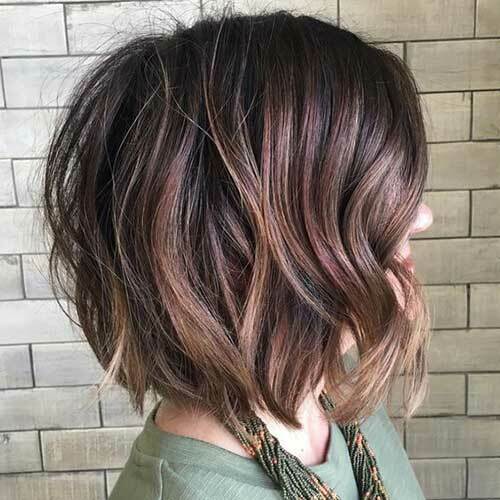 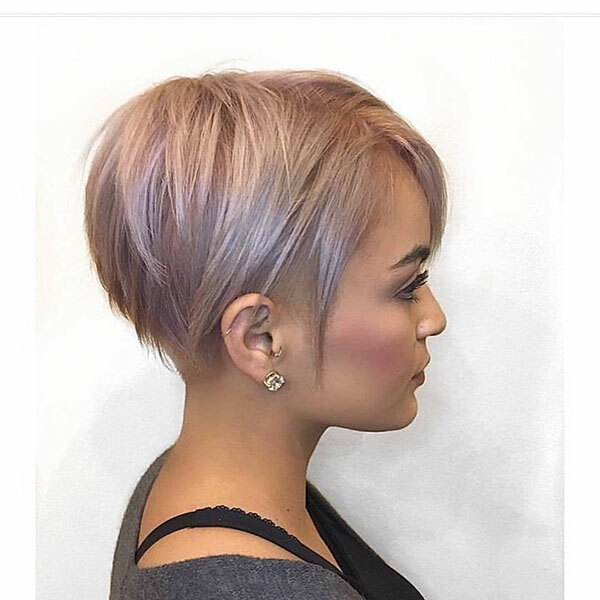 In today’s post i want to show you the latest haircut ideas that will emphasize your facial features and you can sport with both curly and straight hair. 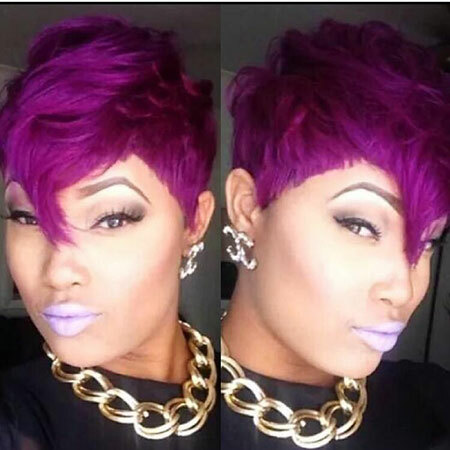 Please check these pics below and be inspired by these looks! 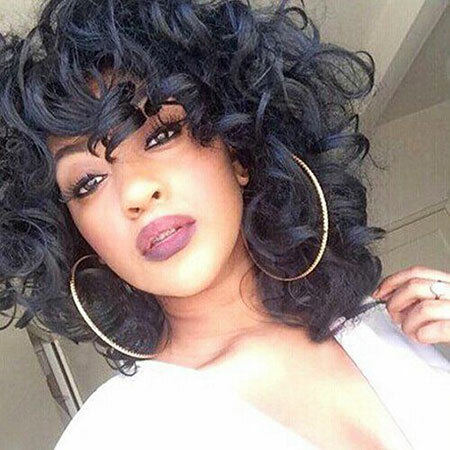 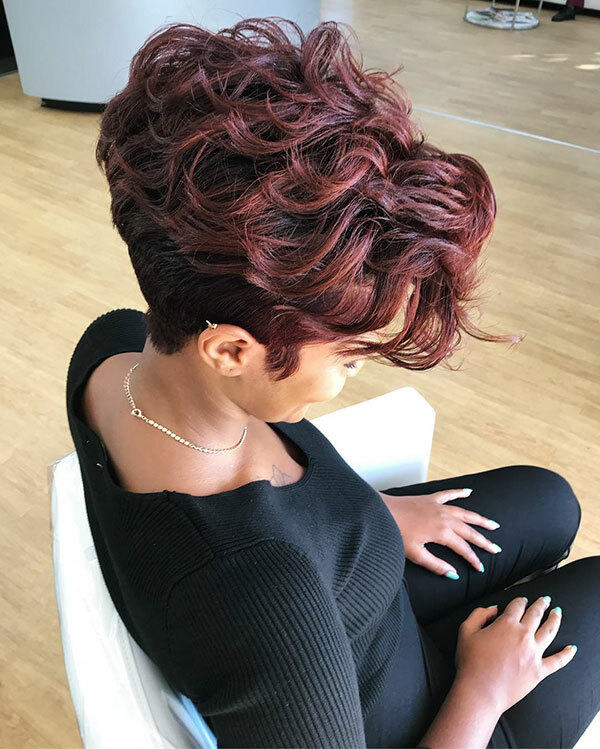 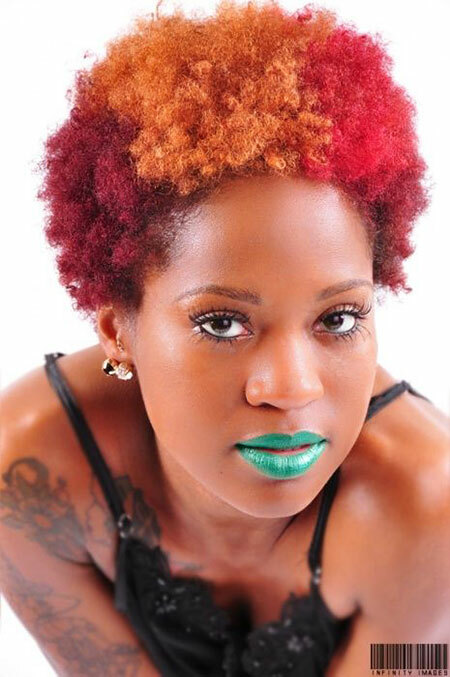 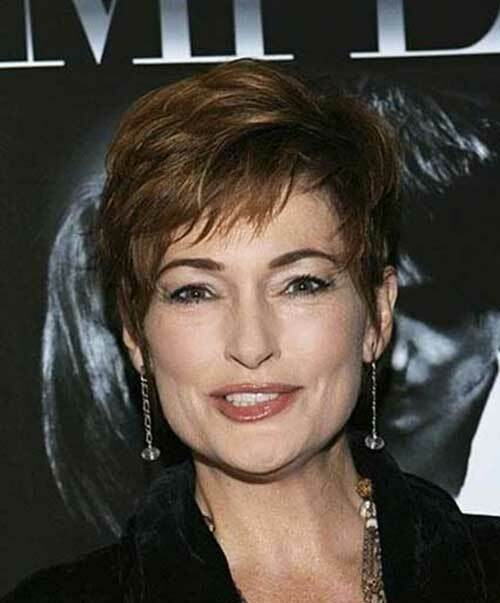 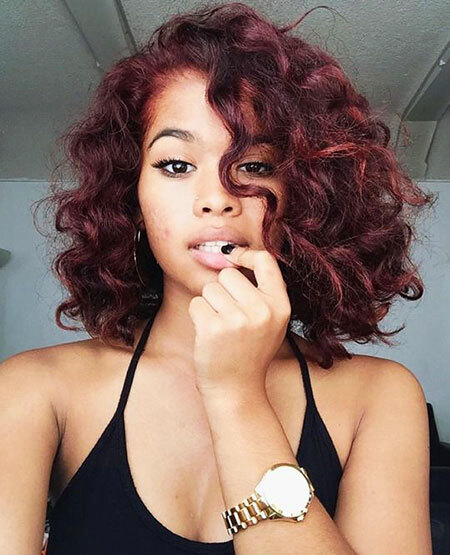 Dark red hair color makes this curly bob hairstyle look definitely gorgeous and stylish. 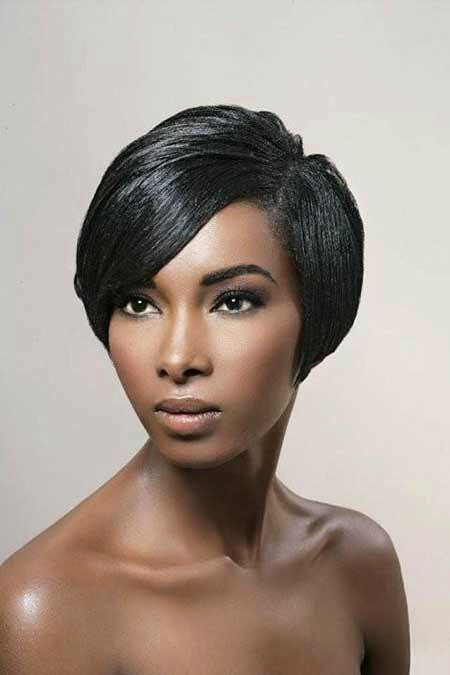 Rihanna is the biggest inspiration for black women , this dark pixie cut with bangs can be sported by ladies with long face shape. 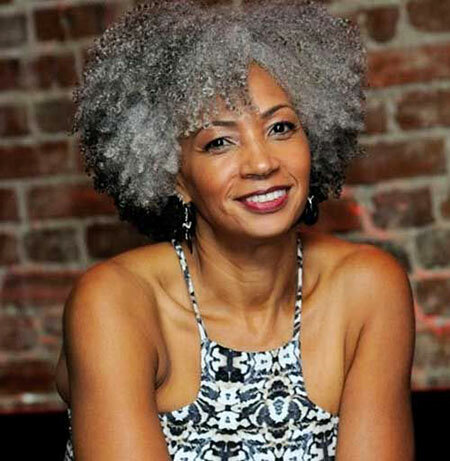 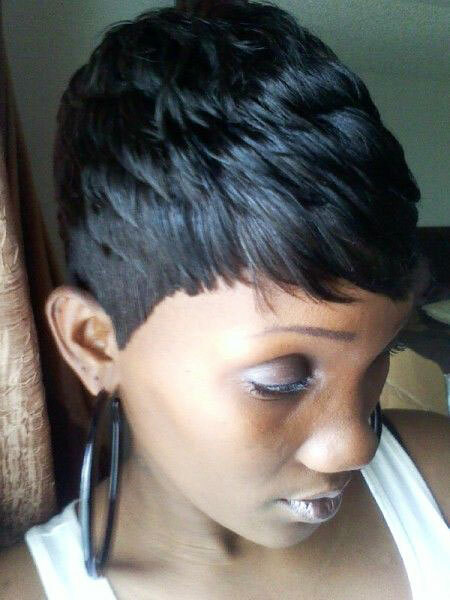 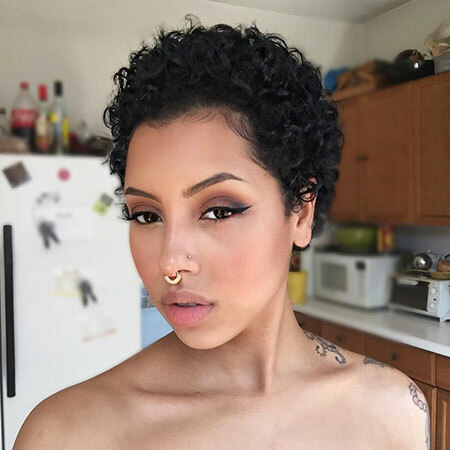 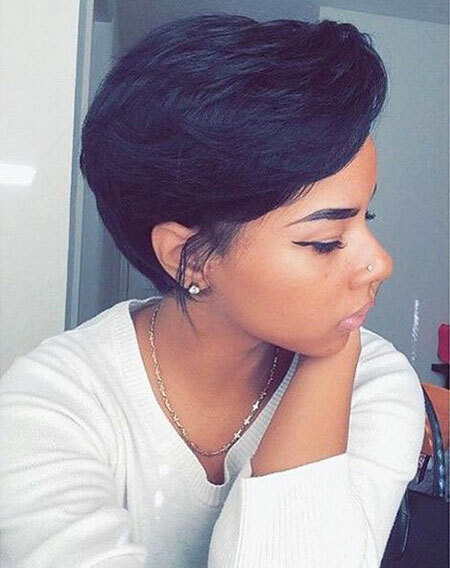 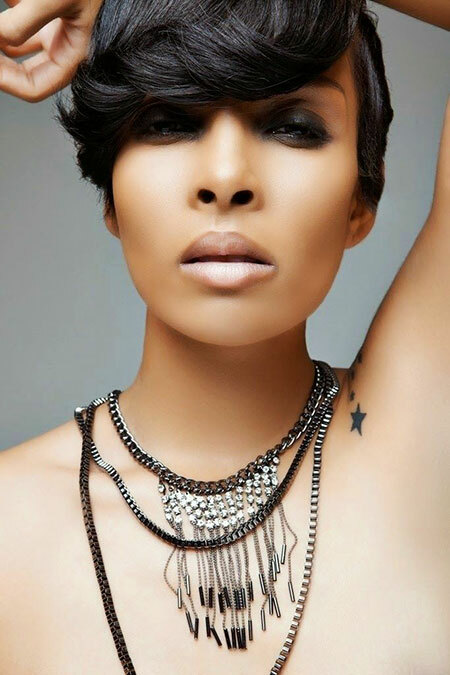 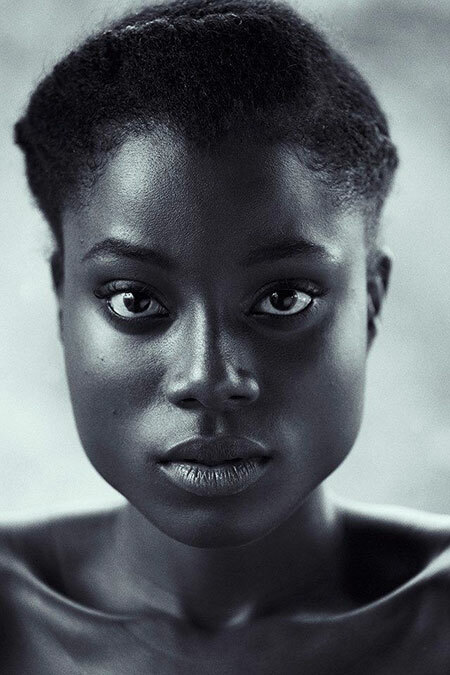 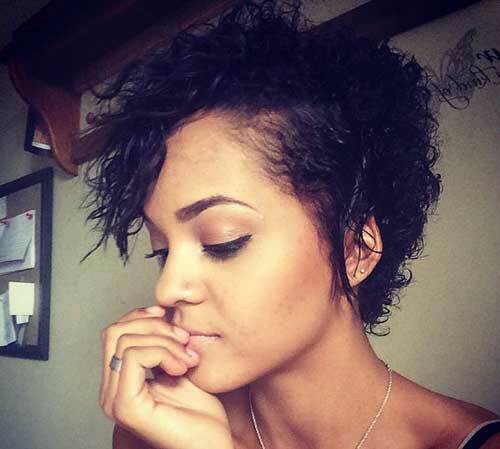 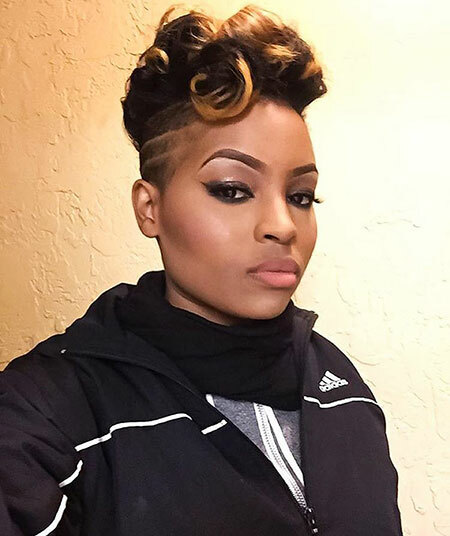 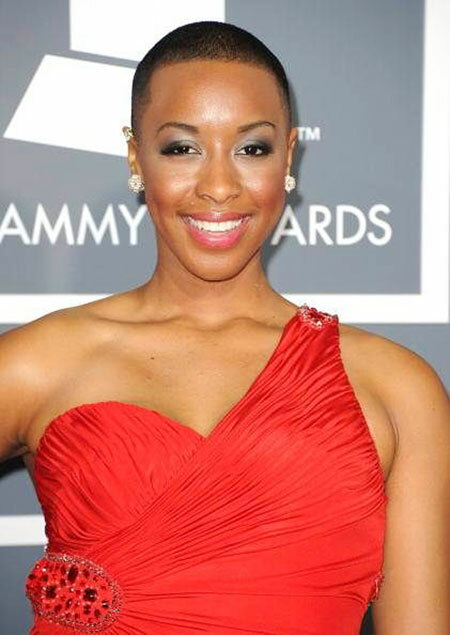 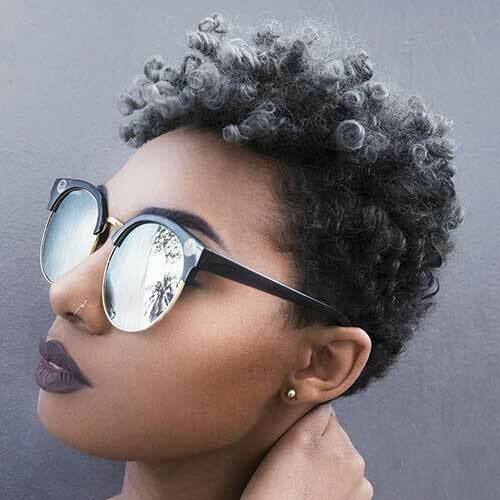 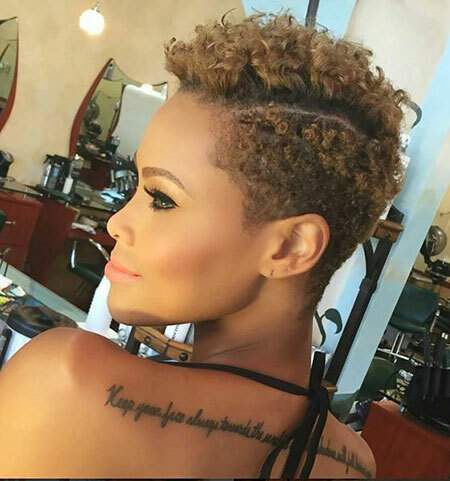 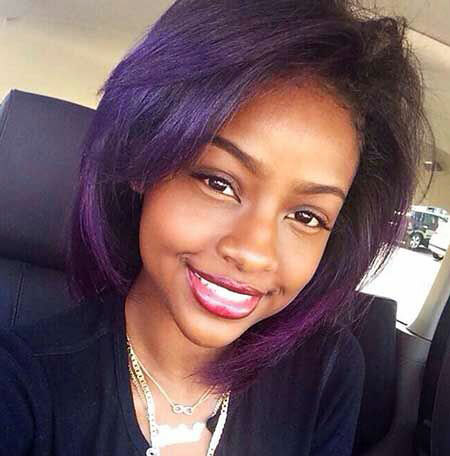 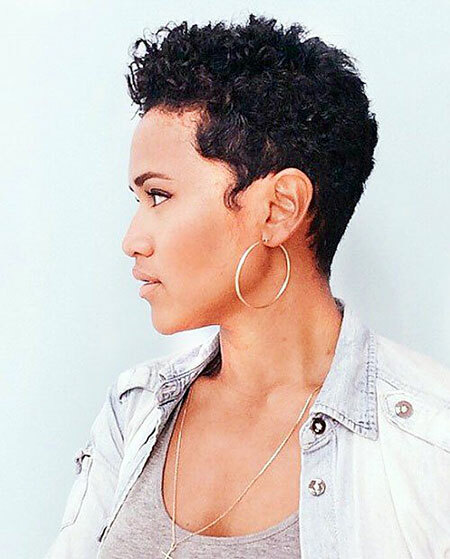 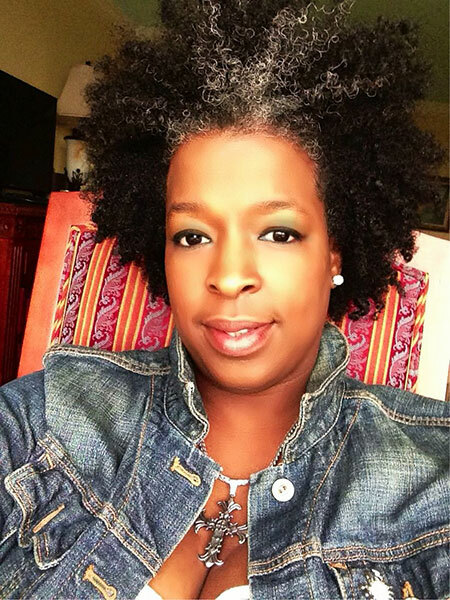 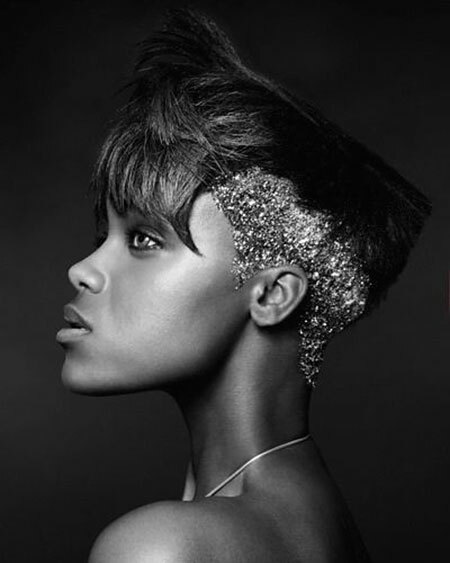 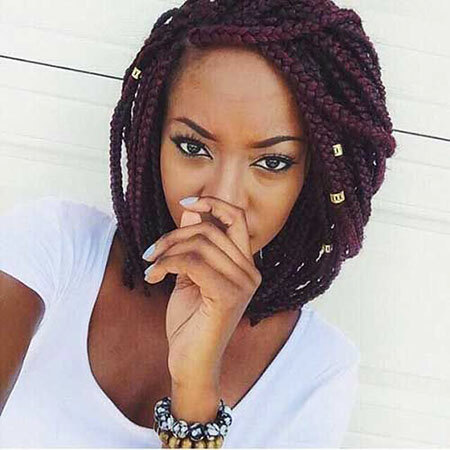 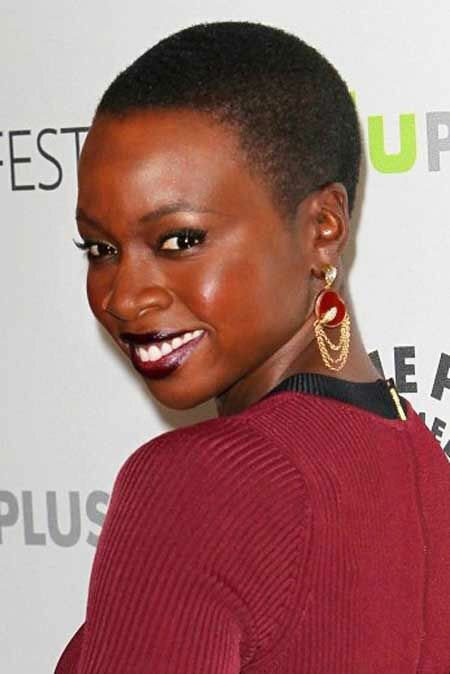 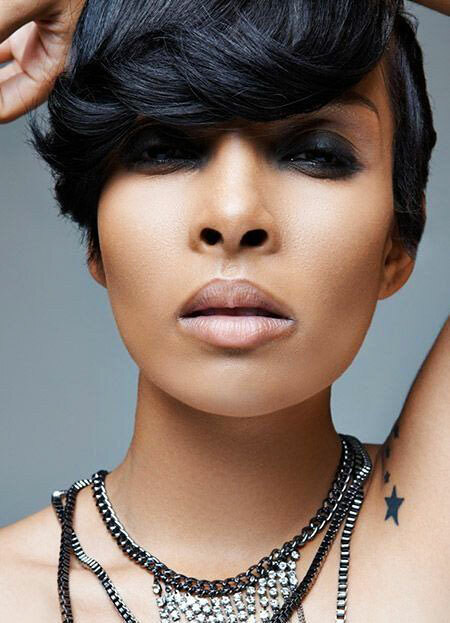 Asymmetrical haircuts are perfect for black women because it looks really great on curly hairstyles.